Valves are mechanical devices designed to control the flow of liquid and gases. Many valves are manually operated. Electrically operated valves are known as solenoid valves. 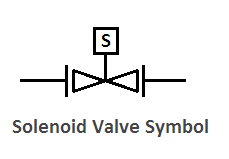 A solenoid valve consists two basic units: an assembly of the solenoid (the electromagnet) and plunger (the core), and a valve containing an opening (orifice) in which a disc or plug is positioned to control the flow of fluid. 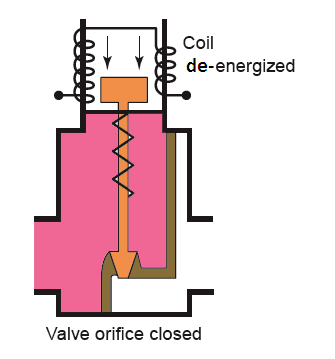 The valve is opened or closed by the movement of the magnetic plunger. 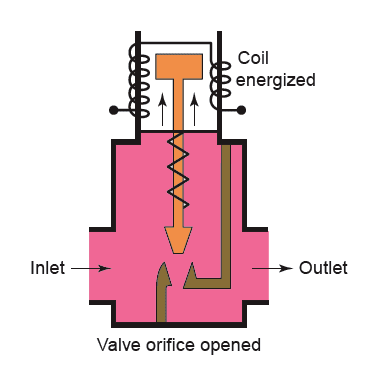 When the coil is energized, the plunger is drawn into the solenoid (electromagnet) and flow through the orifice is allowed. The valve returns automatically to its original position when current ceases due to the pressure of spring and flow through the orifice is restricted. The valve body is usually a special brass forging that is carefully checked and tested to ensure that there will be no leakage due to porosities. The armature, or plunger, is made from a high-grade stainless steel. The effects of residual magnetism is eliminated by the use of a kickoff pin and spring, which prevent armature from sticking. A shading coil ensures that the armature will make a complete seal with the flat surface above it to eliminate noise and vibration. To ensure that the valve will always seat properly the strainers should be used to prevent grit or dirt from lodging in the orifice. Dirt in these locations will cause leakage. The inlet and outlet connections of the valve must not be reversed. The tightness of the valve depends to a degree on the pressure acting downward on the sealing disc. This pressure is possible only when the inlet is connected to the proper point as indicated on the valve. Solenoid valves are commonly used as part of tank filling and emptying processes. The circuit diagram for a tank filling operation is shown in figure. Assuming the liquid level of the tank is at or below the empty level mark, momentarily pressing the FILL push button will energize control relay 1CR. Contacts 1CR1 and 1CR2 will both close to seal in the 1CR coil and energize normally closed solenoid valve A to start filling the tank. When the liquid reaches the full level, the normally closed full-level sensor switch opens to open the circuit to the 1CR relay coil and switch solenoid valve A to its deenergized closed state. The stop button may be pressed at any time to halt the process. © https://yourelectricalguide.com/What is a solenoid valve? 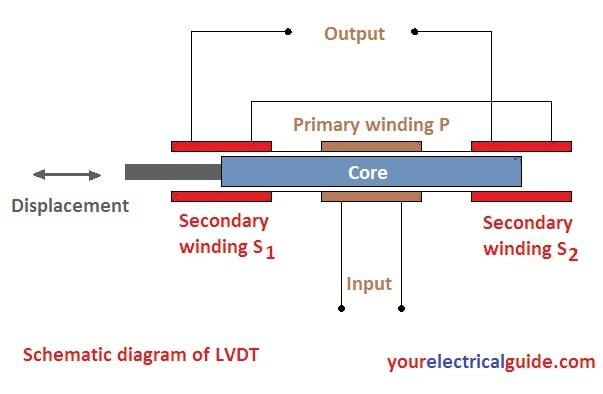 Thank you for all this great information about solenoids! One thing that really stood out to me is that you say they are made from high-grade stainless steel. It would be nice to know that it will last for some time after you get it.